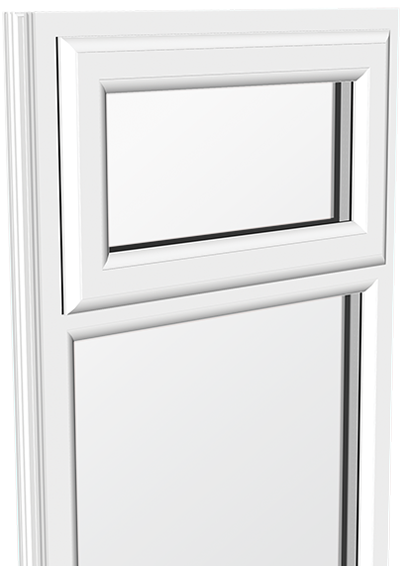 At the cutting edge of innovation, our window and door systems are engineered to be energy efficient, low maintenance and deliver the highest levels of security. With slim sightlines and a choice of traditional woodgrain, colour or contemporary finishes, they also offer huge design flexibility. Windows define the character of your property. Bi-fold doors open to provide a seamless connection between interior and exterior spaces. Available in a wide choice of finishes our bifold door systems open your home to the world outside. French doors enjoy a timeless and classic appeal. Our extensive range of woodgrain and woodgrain colour ranges, allow you to choose a design and finish to perfectly complement your home. New generation energy efficient conservatories, orangeries and glazed extensions, are a great way of adding year-round living space to your home.